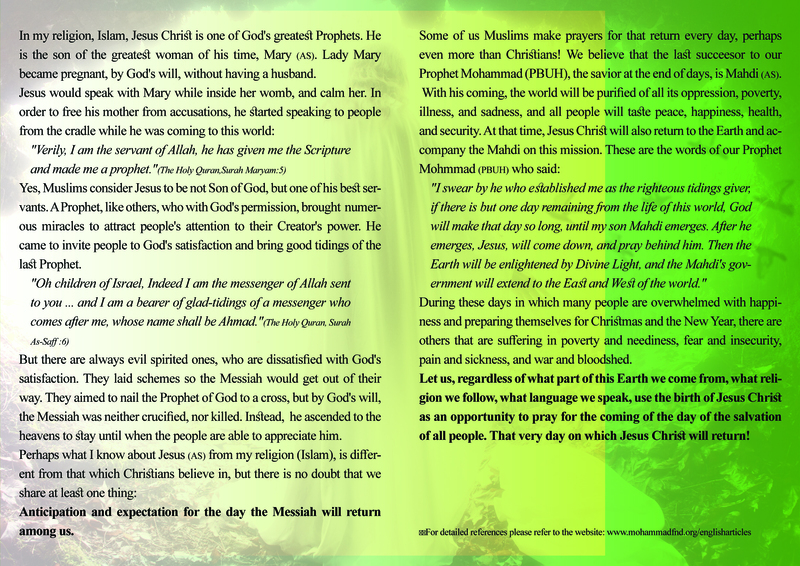 Near Christmas, a wave of happiness and excitement can be seen among Christians. Why should they not be happy? They want to celebrate the birthday of Jesus Christ. 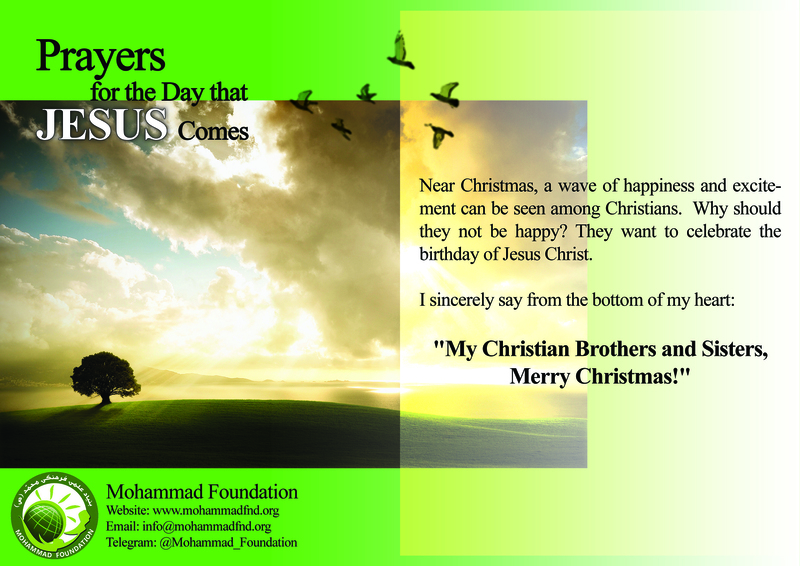 "My Christian Brothers and Sisters, Merry Christmas!"